Here’s cool wallpaper of Shaquille O’ Neal, this time in dress of Miami Heat. Whole wallpaper is in warm colors, Shaq is in red Miami Heat dress with orange-red background. 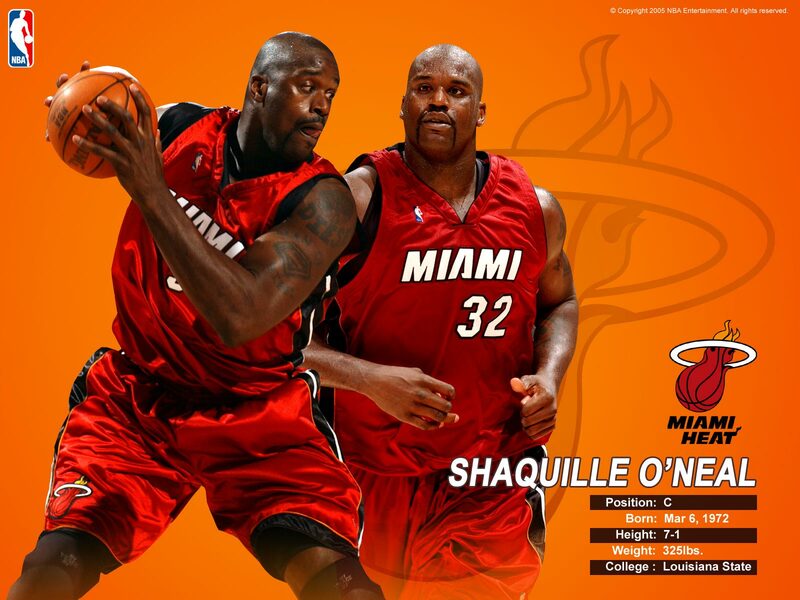 This entry was posted in Miami Heat Wallpapers, NBA Wallpapers, Shaquille O'Neal Wallpapers and tagged 1600x1200. Bookmark the permalink.